The Farmers Branch Historical Park contains 27 acres of land that proudly relates its history to those who come to visit. the Historical Park is an outdoor museum offering many opportunities for tours, educational programs and special events. On the beautifully maintained grounds, guests can explore 12 historic structures dating from the 1840s to the 1940s. 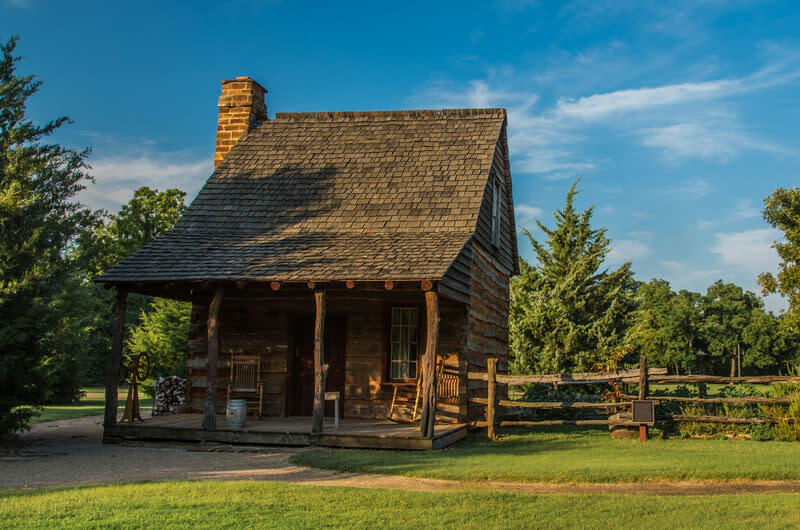 From the Gilbert House, which is the oldest structure still standing on its original foundation in Dallas County, to the school house which dates to the early 1900s, visitors can experience what life was really like in the early days in North Texas.